Lutz has met Piech and has seen how he operates. His verdict? Piech’s regime was a “reign of terror” that wouldn’t accept failure. 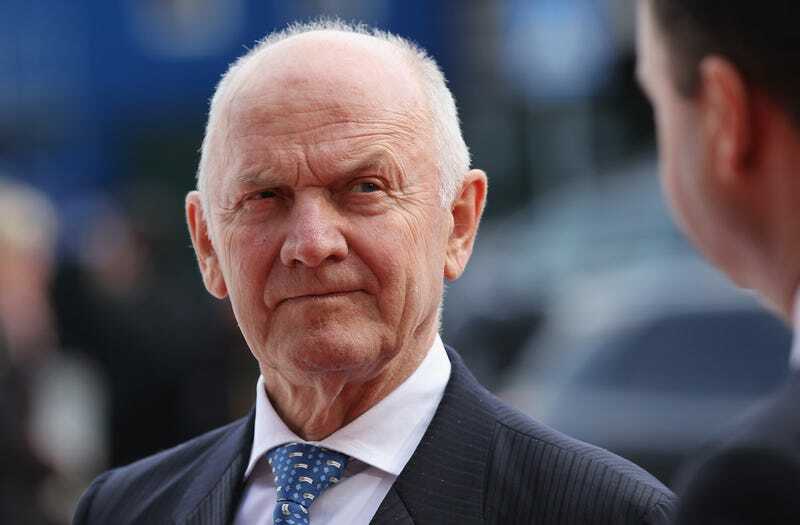 It is clear that Piech is a calculating leader who is never happy when things don’t go his way. Here’s everything Lutz has to say about how VW operated while he was in charge.